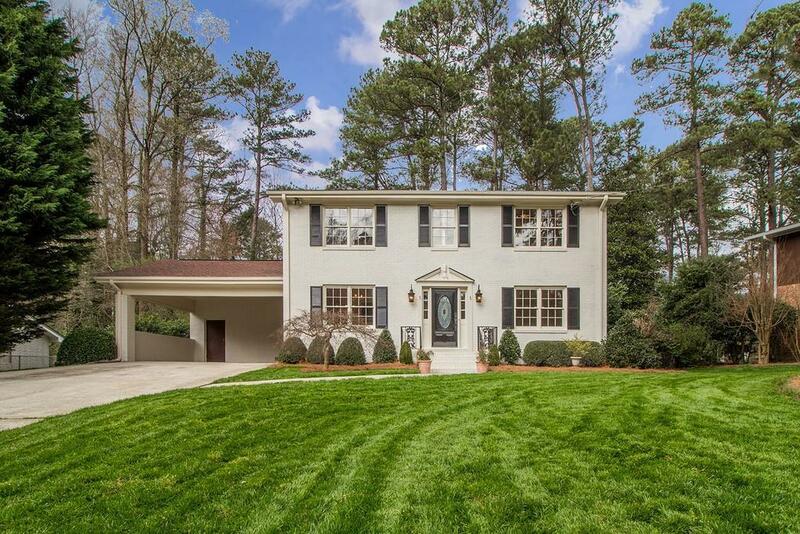 Modern & Classic beauty in the heart of Dunwoody-walk to school, library, shopping, and restaurants. 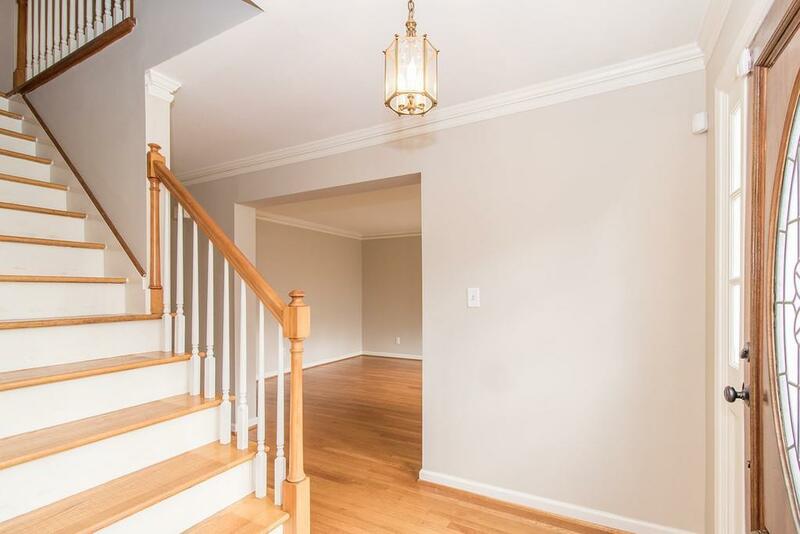 Charming newly-renovated painted brick. 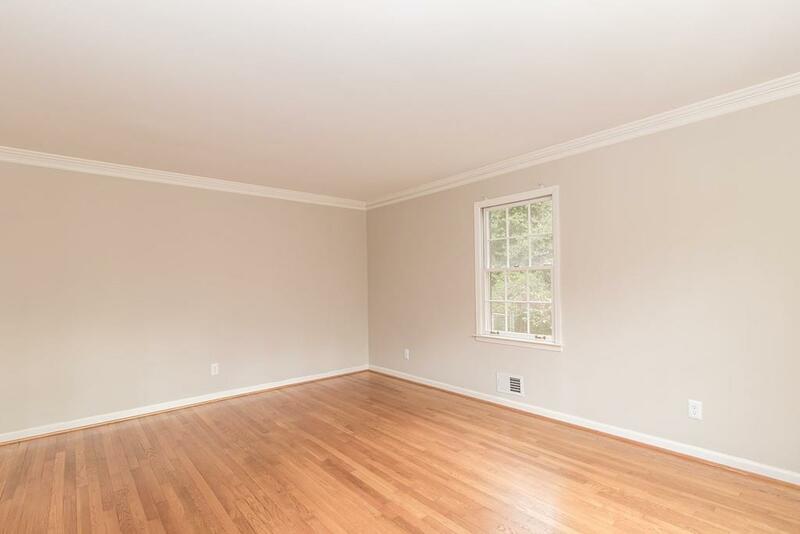 Fresh new paint throughout, white kitchen with eat-in breakfast room. Granite countertops throughout. Beautifully updated kitchen and appliances-overlooks fenced-in backyard-private, lush, and beautifully landscaped with Fescue for green grass year-round. Great lot in a great area. 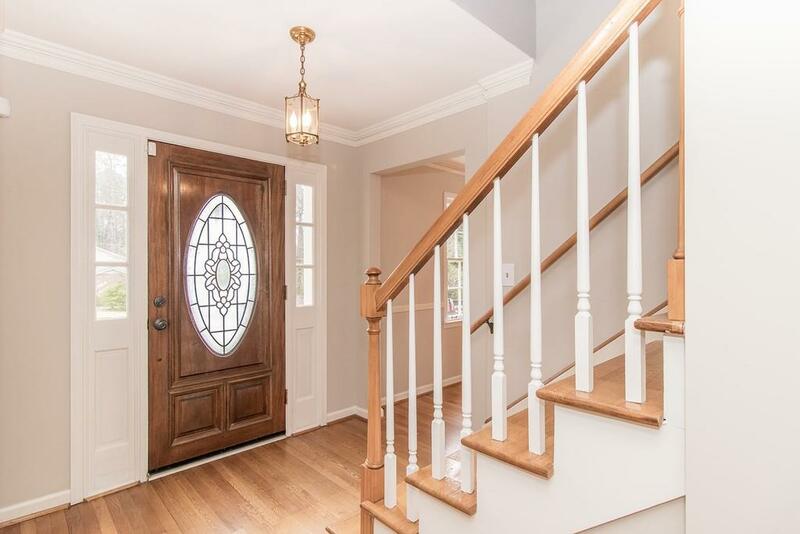 1.2 miles from Dunwoody Village, 1.3 miles from Dunwoody Elementary, 2.0 miles from Perimeter Mall.